getting sick of the taste: delete forever. i guess "this is the last time you're going to hear from me" doesn't mean the same thing to you as it does to moi. = me. in a nutshell. 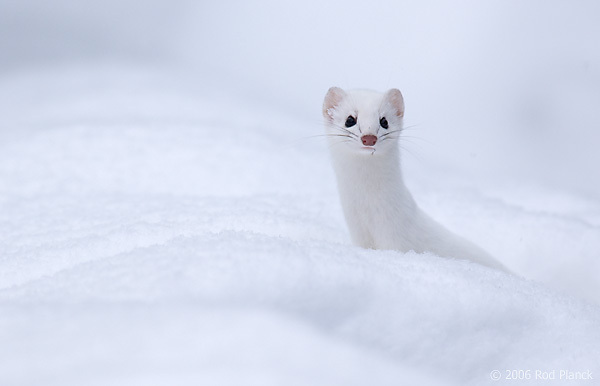 i love that you used this lil snow weasel. look at that guy go !